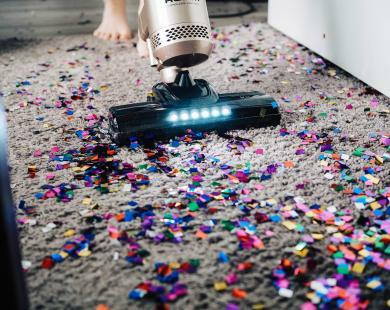 We all know how important aesthetics are when it comes to the world of home décor and interior design on Instagram. We live in a pretty world inside this platform, where the lighting is perfect, and the spaces are so exquisite in their layout and decoration that it makes us feel heavenly just to scroll through it. 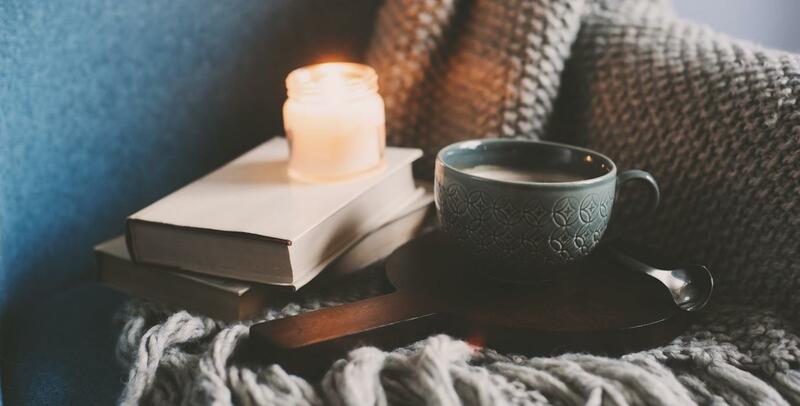 Now that autumn has begun and many of us have retreated indoors to enjoy cosy nights in, it’s the perfect time to update your décor, add a few seasonal touches and generally make your home as ‘hygge’ as you can as the winter draws nearer. 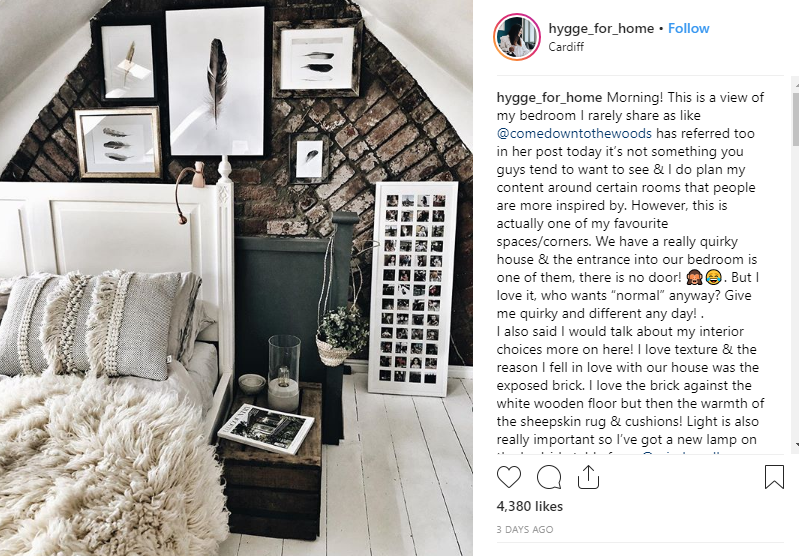 This delightful lady is based in Cardiff and shares breath-taking shots of her gorgeous hygge home. She’s all about Nordic style; lots of texture, rattan, pops of colour and exposed brick. It’s a warm family home which manages to look so stylish and ‘put together’ whilst also lived in. She is working with various home décor brands that are well worth getting to know, so be sure to check her out! Can’t wait to see how she decorates for Christmas! One of the top 10 interiors accounts according to Vogue, this mouth-watering feed belongs to award winning journalist Kate Watson-Smyth, AKA the Queen of interiors. This lady’s home oozes elegance and opulence whilst still managing to look homely and comfortable. She loves dark walls, heavy wood, deeply rich colours and gorgeous antiques. 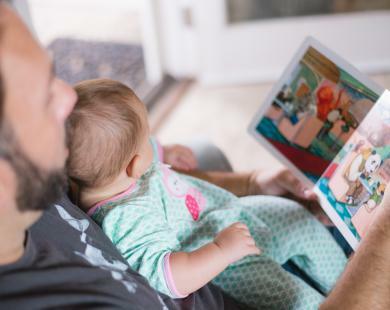 Her feed will have you combing your parents or grandparents’ attics for rare finds. Her interior design style is truly gorgeous, so look forward to an intoxicating mix of fabulous reupholstered antique chaise longues interspersed with deep dark wall colours, Persian rugs and fabulous art work. This lovely account is so warm and fuzzy, it will feel like a faux fur throw! Shelby doesn’t just post pictures of her own home, but she shares beautiful curated photos or reposts of picture perfect cottages, vintage furniture, country homes and rustic farmhouse interiors. She posts loads of inspirational and ‘goals’ type posts to inspire her followers. 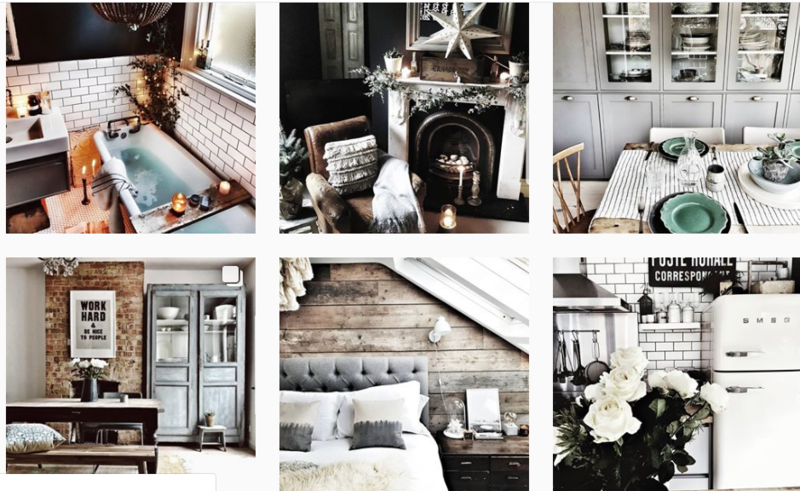 She’s got a great eye for vintage and rustic chic, so her feed is a pleasure to behold. 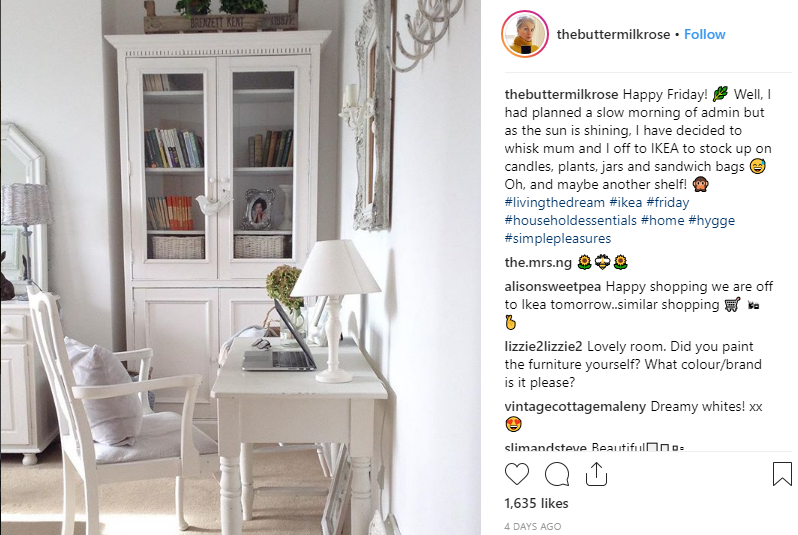 She’ll also lead you to loads and loads of gorgeous hygge interiors Instagrammers as she tags all her reposts diligently! She also has a blog that is an interesting read whilst you’re out and about! 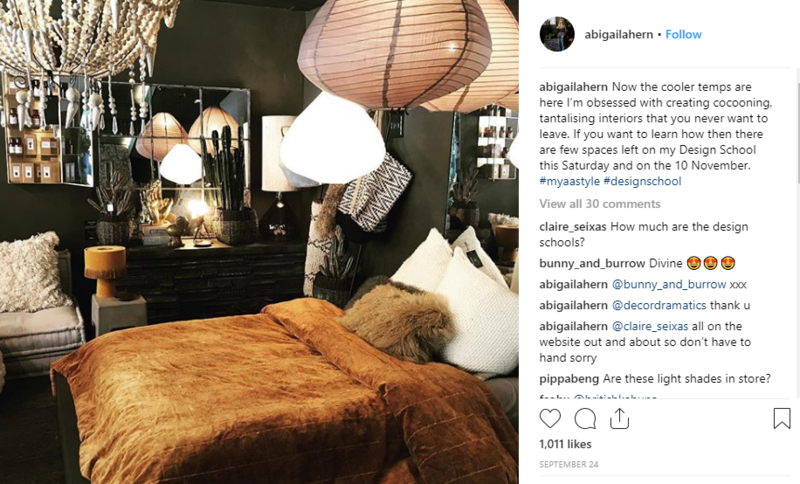 This lady’s Instagram bio describes her as a ‘Retailer, designer, author and “one of the hottest names in interiors right now”’. Her photos of her interiors and other interiors she loves are drool worthy if you enjoy the opulent style of @mad_about_the_house. Again here, dark walls, rich textures and splashes of colour reign supreme. The exquisite shots of tranquil corners and abundance of plush textured cushions makes her home look very cosy, so will satisfy your need for hygge. 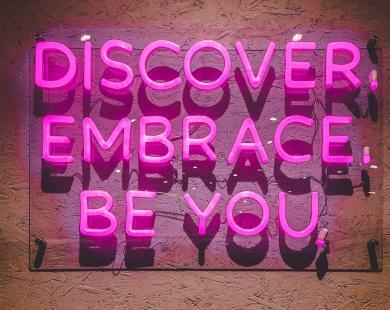 She’s even running a design school for aspiring interior designers so if you’re getting serious about learning this trade, go and check her out to learn some of the most coveted insider tips! Last but not least, we have the truly delectable Rebecca and her utterly perfect home. Her interior design totally embodies all that Scandinavian home design and hygge culture are all about. Think neutral earthy colours, plants, candles, wooden beams and floors, cosy corners in large spaces etc. This is an obscenely gorgeous interior design Instagram page, we warn you that once you disappear down this rabbit hole, you may find yourself years deep in her posts with stars in your eyes and a trip to Ikea looming. 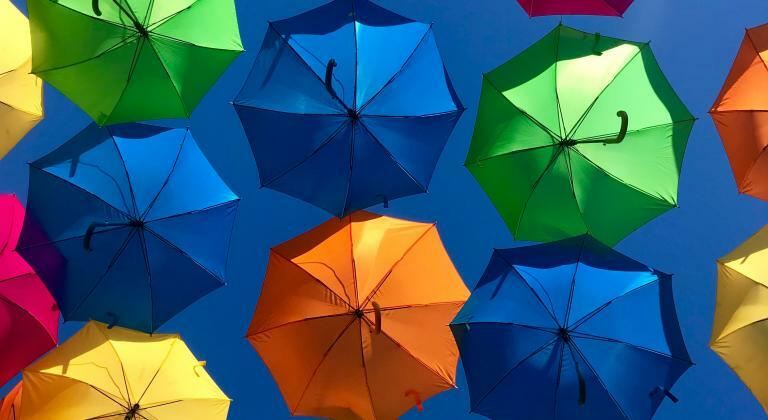 Time to turn your attention to your home and get creative! Even if you’re renting or house sharing, you can make your house a really hygge home. Instagram and Pinterest are full of amazing inspiration! 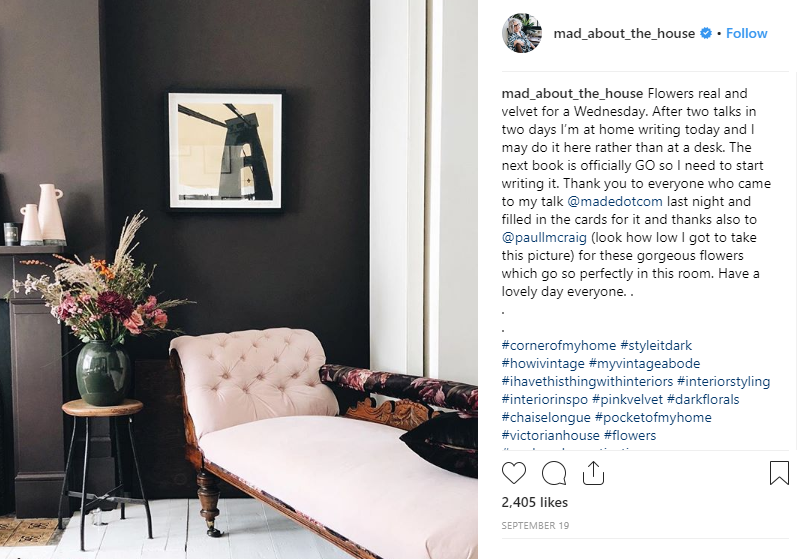 Documenting your décor can also push you to make more of an effort with it, so why not Instagram your hygge home too and be featured in a post like this one day!